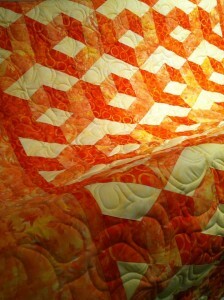 I can now truthfully call myself a quilter (though I have a bunch of my quilt tops yet to be quilted). 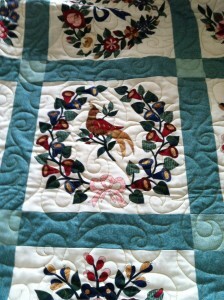 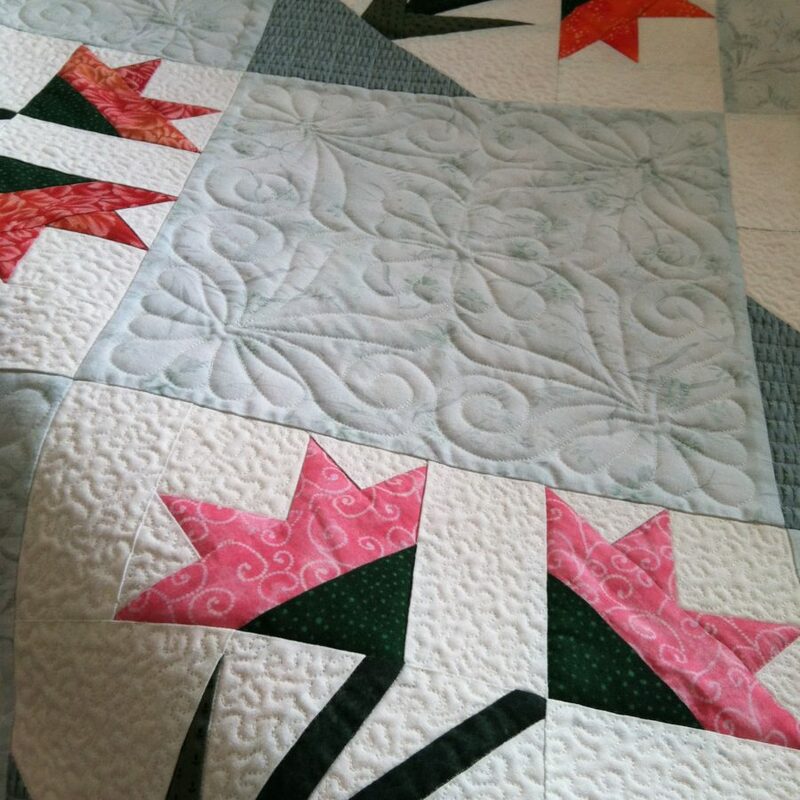 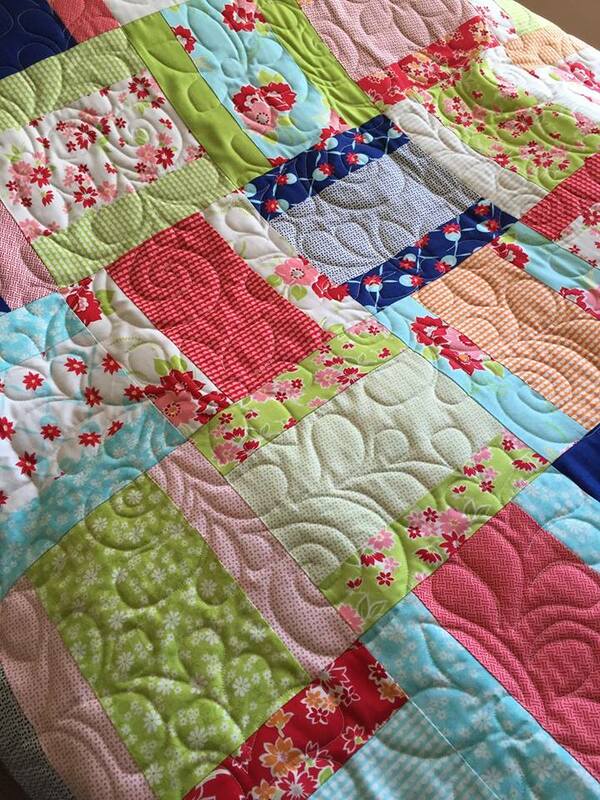 Choosing a design that enhances the quilt and then seeing it come together into a treasured keepsake is so rewarding. 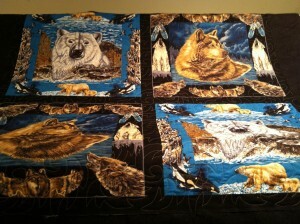 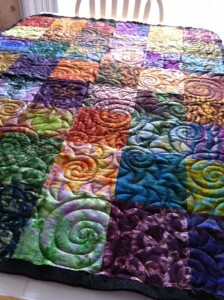 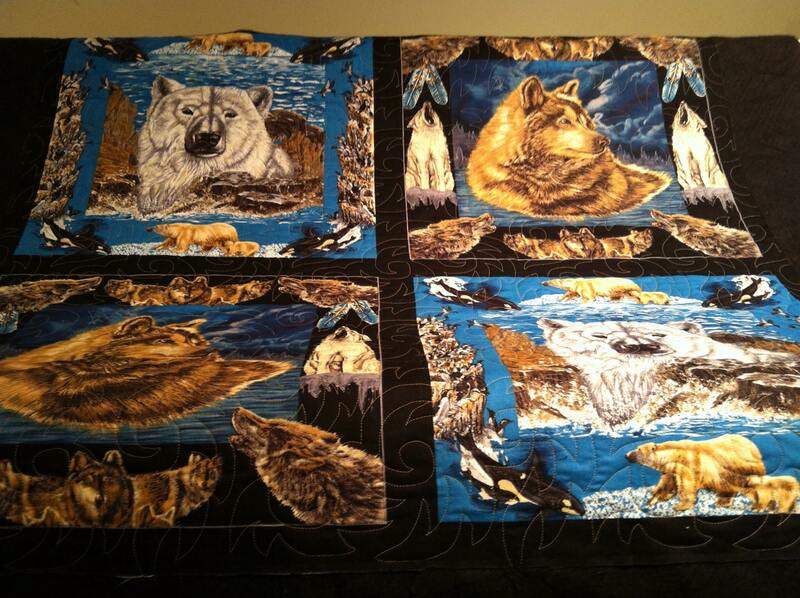 Here are some of my latest customers’ quilts. 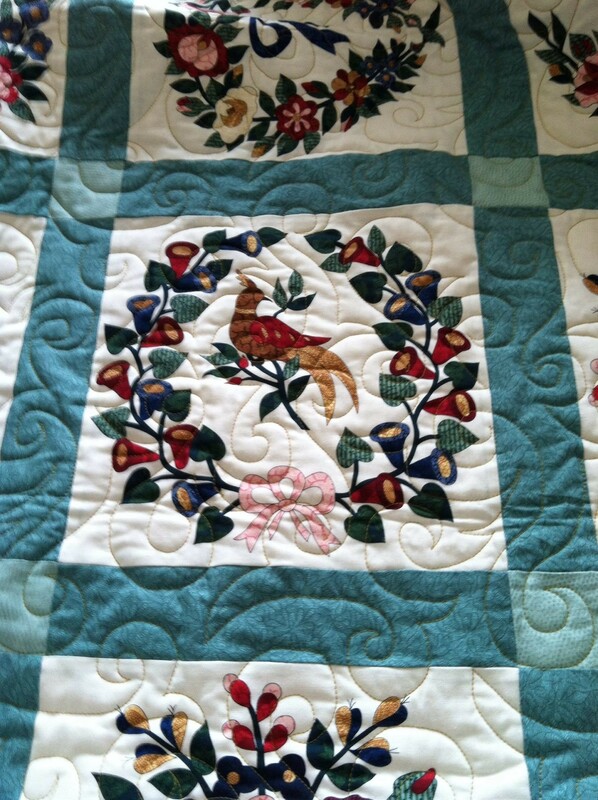 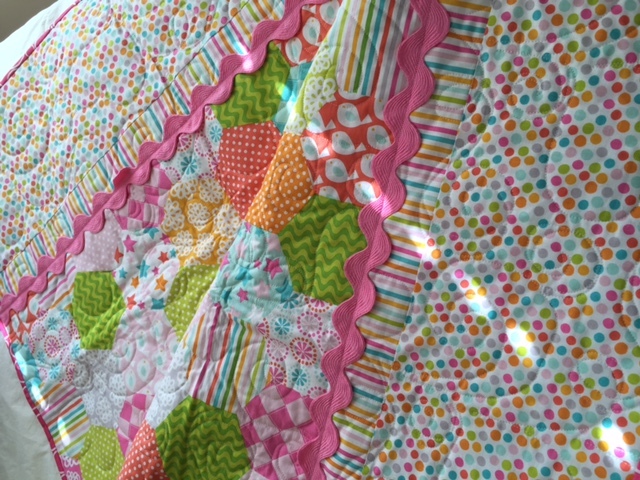 Judy made this quilt for her granddaughter. 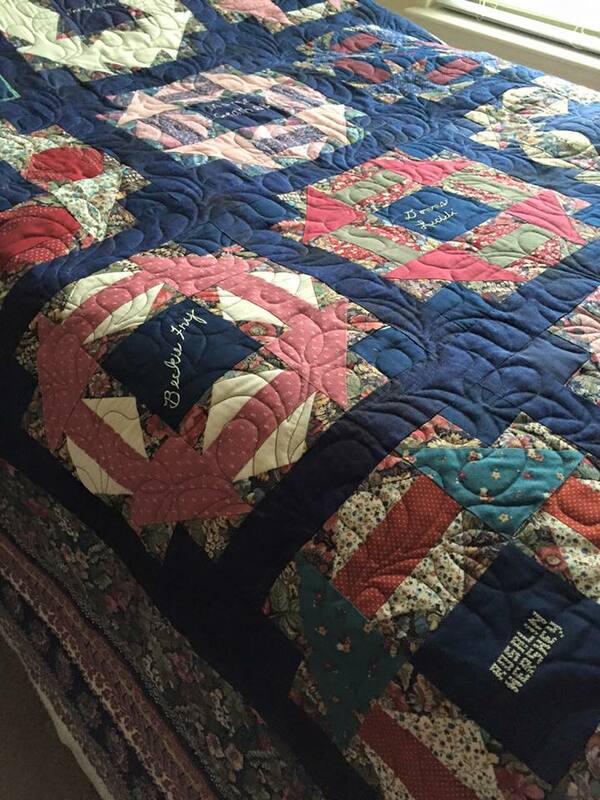 Marge’s signature quilt includes names from the original members of her guild. 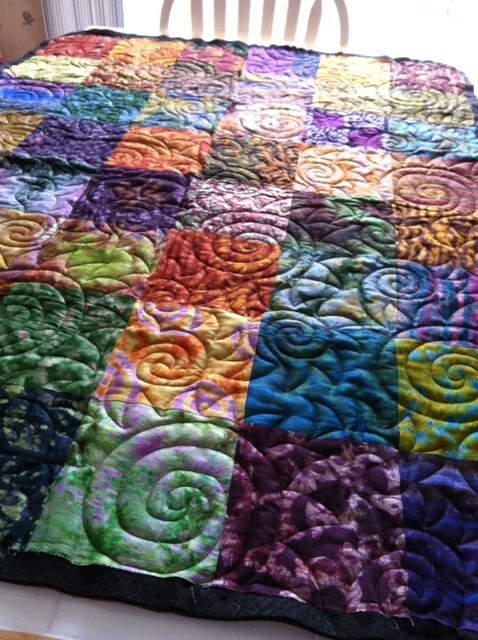 Carol’s quilt made from African fabrics.